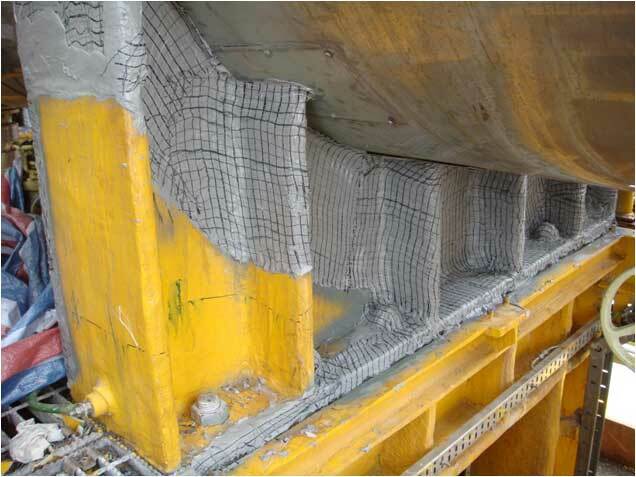 Norimax Passive Fire Protection Team specializes in application of intumescent fireproofing coatings for hydrocarbon-fires and jet-fires in the Oil & Gas environment. Norimax PFP applies both solvent-based and water-based intumescent fireproofing coatings. 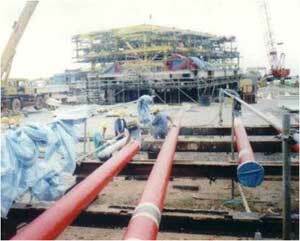 Norimax PFP team also specializes in the installation of fire-jackets for valves and actuators. 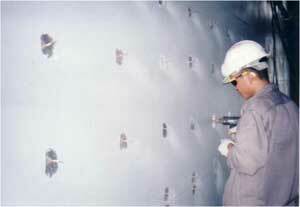 Intumescent fireproofing coating swells to >40 times in volume when burnt by fire. 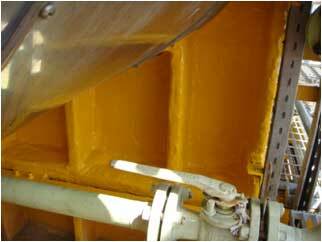 The swelling is due to exothermic reaction of the fire-resistant chemicals in the coating. 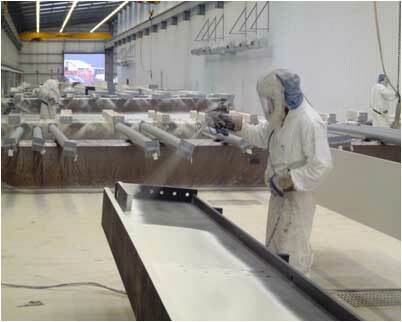 The swelling insulates the steel below the coating while swelled coating maintains its integrity for up to 2 hours. 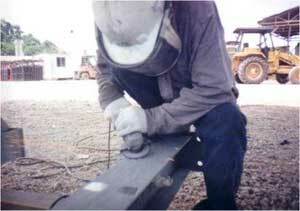 Maintain Structural Integrity of Metal Supports before collapse. Steel structure collapse within 5 minutes in hydrocarbon fire. Made from volcano ash (Vermiculite), mineral fiber, etc. 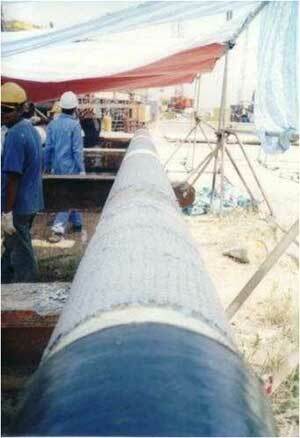 Jet Fire- hydrocarbon fire from fractured riser pipe or product pipeline, etc. 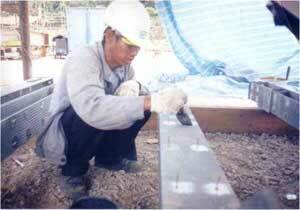 STABILITY- The construction must remain stable during the period of the fire and must not collapse. INTEGRITY- The construction must maintain its integrity during the test period such that no gaps of sufficient width open up to allow penetration of flames. 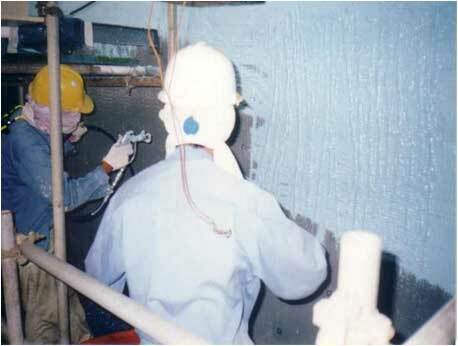 INSULATION- The fire insulation properties of the construction must be such that unexposed face must not increase in temperature by more than an average of 140°C or by more than 180°C at any one point for the duration of the test i.e 2 hours. "A" rating (Cellulosic) = 60 minutes. "H" rating (Hydrocarbon) = 120 minutes. "B" rating from 15 minutes . "A0" (Cellulosic) = 60 minutes Fire Protection + No Insulation Required-No limit on back face. "A60" (Cellulosic) = 60 minutes Fire Protection + 60 minutes Insulation-Back face limit required. "H0" (Hydrocarbon) = 120 minutes Fire Protection + No Insulation Required. "H60" (Hydrocarbon) = 120 minutes Fire Protection + 60 minutes Insulation. 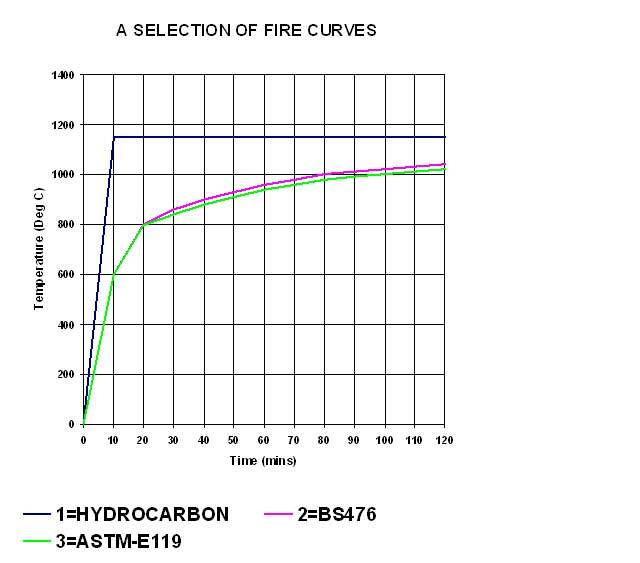 "H120" (Hydrocarbon) = 120 minutes Fire Protection + 120 minutes Insulation. Large Perimeter (Hp) will receive more heat than smaller perimeter. 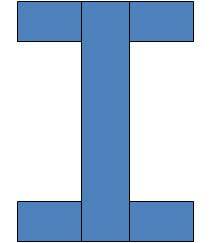 Greater cross sectional area (A) of a section, the greater is the heat sink. High HpLow A Fast Heating. Low HpHigh A Slow Heating. 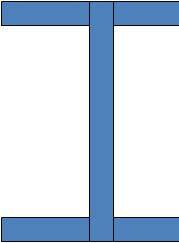 Hp/A = Rate at which a section will heat up in a fire he higher the value, the greater will be the protection thickness. 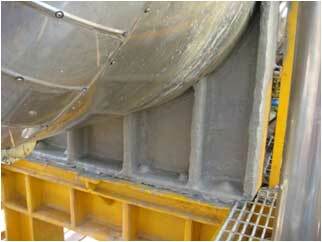 "Each manufacturer has their own product thickness tables based on test reports." 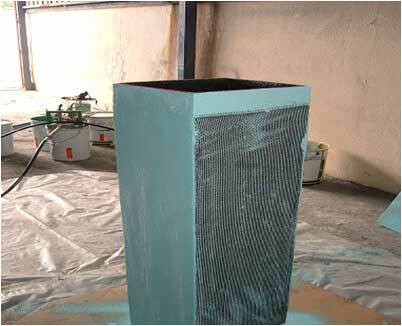 Reinforce Mesh - ensure the material stays in place during the intumescent reaction. 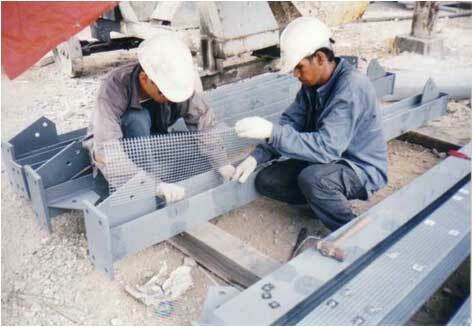 - Pinning-mesh is installed at mid depth of the PFP thickness.